Verus Metrology Partners this week took delivery of its new Hurco VM10i CNC milling machine. 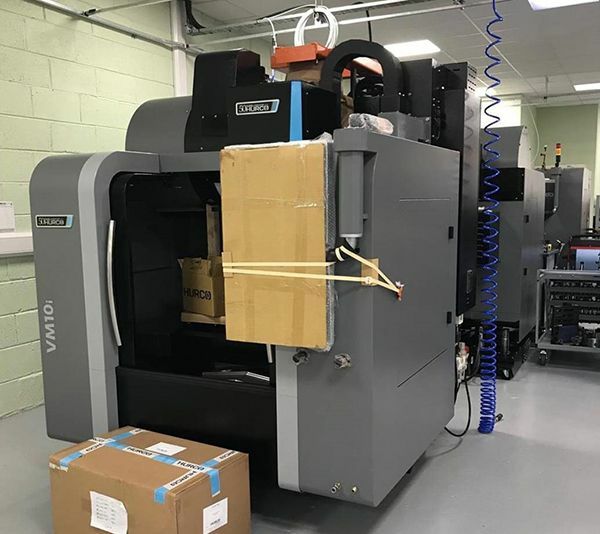 This latest investment brings the total number of Hurco CNC machining centres at Verus to five and increases production capacity to help meet the growing need of Verus Metrology’s clients. The Hurco VM range of CNC vertical milling machines are market leaders, offering flexibility, powerful machining, impressive capacity, and a compact footprint. The new machine enhances the capabilities of Verus Metrology’s existing milling machine centres.